Dreamy duet with Bobbie Gentry. The Glen Campbell oldies music lyrics to the song titled "All I Have To Do is Dream" was written by the talented husband and wife team, Felice and Boudleaux Bryant. It's not often we have the pleasure of hearing a cover song outshine the original, but this song sure comes close. Sometimes you can take two wonderful things, blend them together, and chemistry just doesn't perform the way you hoped it would. 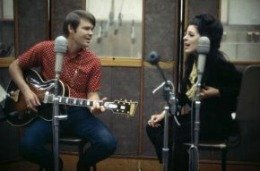 Occasionally though the result is fabulous...some of the world's treasures have resulted from the bringing together of things that belong together - like Bobbie Gentry and Glen Campbell, as it turns out, with this classic old song. I have several on my Best Cover Songs page that, in my opinion, do "outshine" the original. I firmly believe there is nothing like the real thing, but when you have two very talented singers with voices that blend so well, it was not hard to list this "cover" as a classic country music favorite. This version of All I Have To Do is Dream is made even better with the excellent musical arrangement. Result...pure perfection with harmony and musicianship. Great Sing-a-long for your party group. If you like old country music lyrics or just good harmonies you'll love this arrangement. It's sort of like John Denver's "Country Roads" in that it's a feel good, well written and easy to sing-along to oldie. Watch the video and enjoy this wonderful song and then don't forget to also read some of the cool tid-bits about the song I have added below the video. You'll be surprised at how really popular this song was over fifty years ago and why the original by Don and Phil Everly is still my favorite. 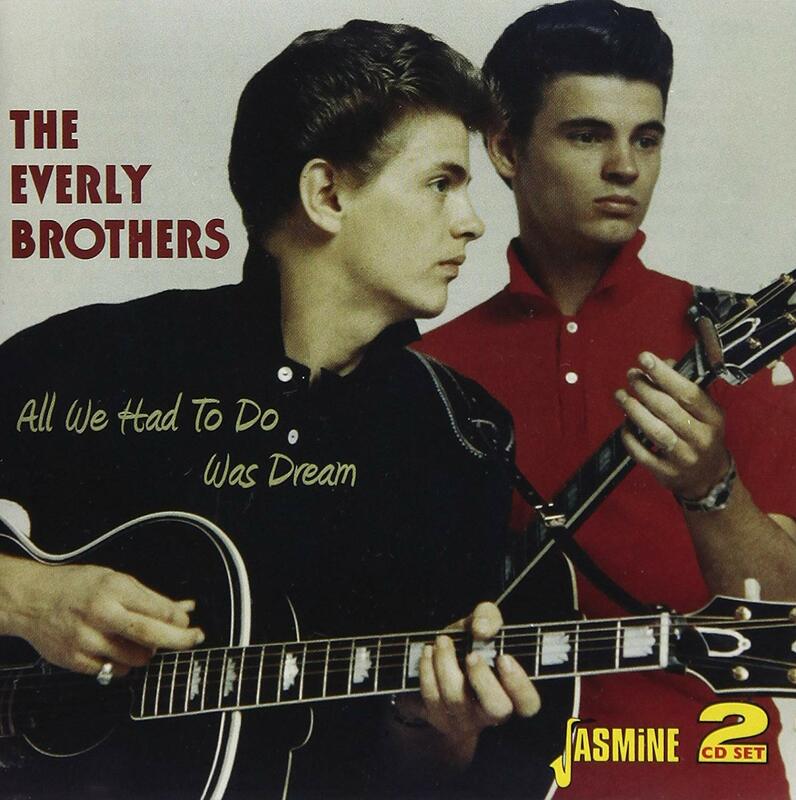 Some Vinyl Record Memories & History on this Everly Brothers classic. Some cool tid-bits about the original recorded song by the "The Everly Brothers." The original Everly Brothers song features Chet Atkins on guitar. It is the only single to be listed #1 simultaneously on all three of Billboard's singles charts, including the Hot 100, R&B chart and also #1 on the country chart. 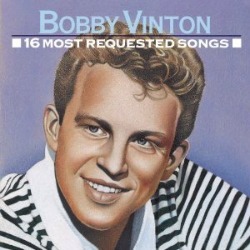 In addition the song reached #1 on the UK charts in July of 1958. The B-side of the record, "Claudette," is one of my favorites by the Everly Brothers. 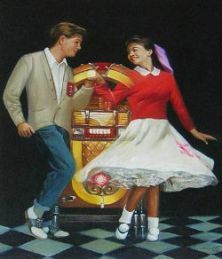 The song was named for Roy Orbison's wife and was Roy's first major songwriting success. Rolling Stone magazine ranks the song #141 of the 500 Greatest Songs of All Time. Side Note:The album shown at the top of this page does NOT contain the song "All I Have To Do Is Dream." 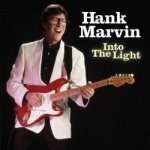 The song was originally released as a single in 1970 and then in 1983 was placed on a reissued Album titled, what else, "All I Have To Do Is Dream." Click on any photo in right or left columns and read more stories. Visit the Glen Campbell Amazon store.